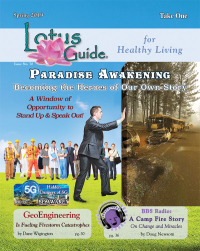 Lynne Cockrum-Murphy is an intuitive consultant specializing in helping people move forward on their spiritual path. She channels, offers ThetaHealing®, readings, Access Bars and facilitates physical healing, emotional growth and removes blocks to a life of joy, meaning and purpose. With decades of experience teaching and counseling, she uses her skills to guide people forward in their quest using a variety of tools to fit each individual’s circumstances. 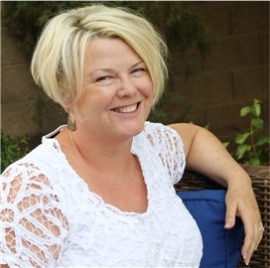 Lynne received her Bachelor’s degree from the University of Nevada, Master’s Degree from the University of Oregon and her doctorate from Arizona State University. She is a certified ThetaHealer® and Instructor, a certified Access Consciousness Bars® healer and Instructor, a channel, a licensed substance abuse counselor since 2003, adjunct university professor, meditation instructor and a best-selling author. 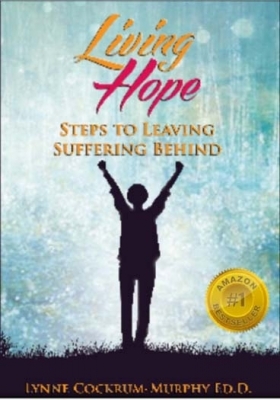 She recently released her second book, Living Hope: Steps to Leaving Suffering Behind (available through Amazon) which describes the trauma of her childhood and how she moved beyond the dysfunction and events of her past. The book is a model of hope, action and success for those who also suffered trauma and seek a life of spirituality and inner peace. Lynne has led group meditations and taught throughout the Northwest, Southwest and Caribbean. She has a private practice in the Phoenix - Scottsdale, Arizona area. Lynne offers one-on-one services, group sessions, training and private consulting.